Fancy exploring a little bit more of Florida on your next holiday? With so much to do in Orlando, it can be easy to forget that there’s a lot more to Florida than Disney. It was only when I decided to take a Florida road trip that I got to experience culture and nature that wowed me even more than the famous parks! If you want a once-in-a-lifetime experience, a trip to the Everglades is a must! 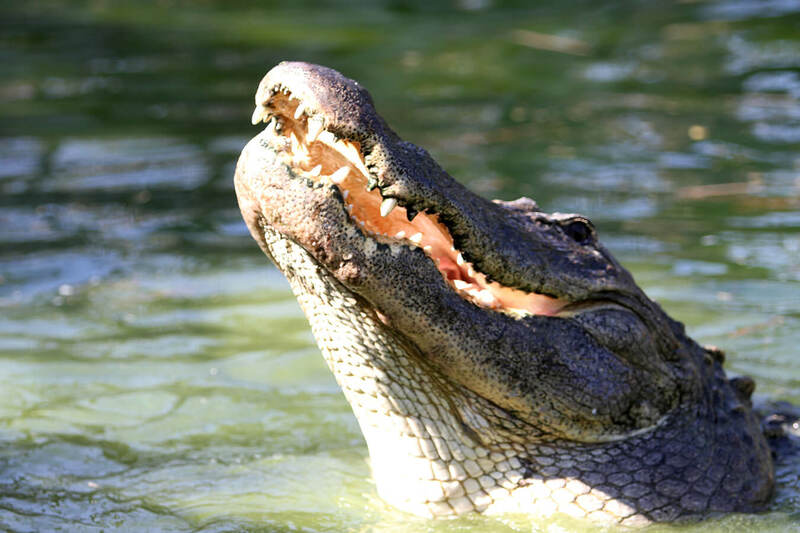 An Everglades airboat ride is definitely up there with some of the wildest theme park rides, as you twist and turn at speed through the mangrove trees – and nothing can describe the experience of getting close-up to the Florida alligators! 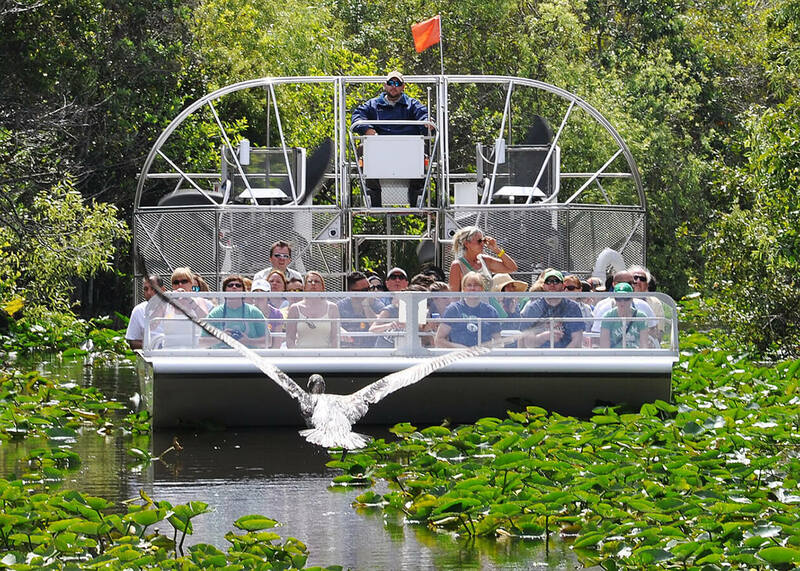 You’ll also be in store for a history and geography lesson as your airboat tour guide tells you everything you ever wanted to know about the Everglades – from its animal inhabitants to its plant life and its history. Some of my favourite parts of the Everglades experience were seeing raccoons in their natural habitats, scampering away from the alligators, as well as getting to see the endangered Florida manatees close-up. A couple of tips I have for anyone considering this trip is to bring mosquito spray and sunglasses! With the humid temperatures and wild nature, mosquitos are rife – but with mosquito protection youll be absolutely fine. The fast speeds of the airboat also mean you do get sprinkled with the water (which inevitably contains alligator wee!) so pop on your sunglasses and try not to remain open-mouthed with awe for too long! For a completely different Floridian experience, visit Miami. Whilst the famous South Beach is bustling with tourists and partygoers, North Beach is more peaceful; with the most beautiful white sands, its clean and quite frankly idyllic. If you’re visiting with kids, head for Jungle Island, a park full of attractions and wildlife, Miami Seaquarium and Miami Zoo, as well as a host of cultural and educational museums. For the adults (and kids too!) there are fantastic beaches, shopping, eateries and of course the stand-out art deco streets. High street shopping can be found on Collins Avenue, a short stroll away from South Beach and Miamis Art Deco streets. Whilst the classic Art Deco buildings themselves are mainly around the Ocean Drive area (between 9th and 13th streets) they are definitely worth getting your camera out for. Even the public toilets feature the same Art Deco style! If youre visiting Miami with friends or as a couple, you might want to explore the bars and clubs along Ocean Drive which are buzzing from Friday – Sunday. Weekdays tend to be quieter and partying doesnt really kick off much before midnight. I was lucky enough to visit SoBe Live here, where I got to enjoy Miamis Latin culture and hip hop sounds. Off on an airboat adventure! 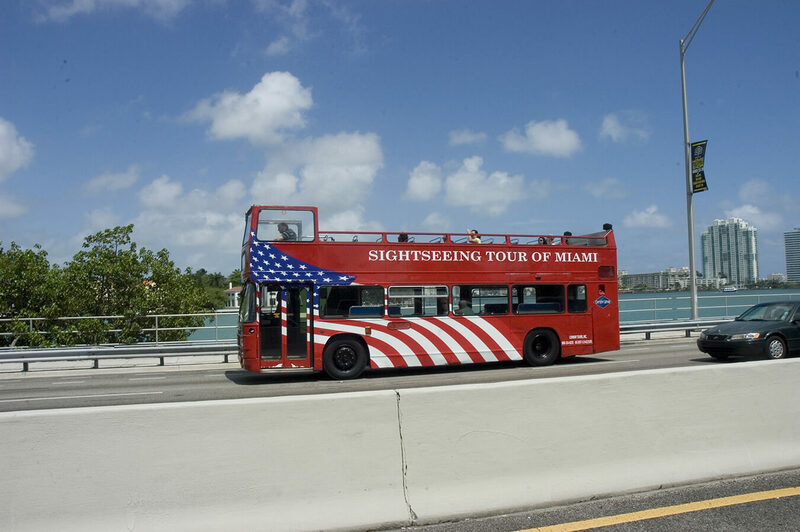 If you want to broaden your experience of Florida, its well worth investing in the Go Miami Card, which gives you free admission to over 40 attractions in Miami, plus the Everglades airboat tour and Orlando and Fort Lauderdale attractions. Great value and perfect for a Florida road trip!